In this fast-paced, performance based culture we live in, we all need to be mindful of our mental health. SYFS is working hard to provide education, prevention, treatment and resources designed to ensure good mental health and wellness for our community members. 1.Value Yourself - Treat yourself with kindness and respect. Avoid self-criticism. 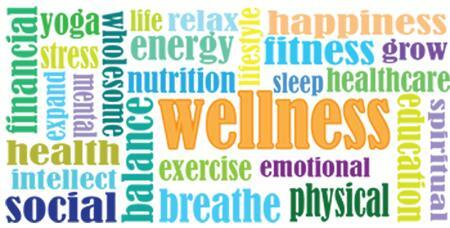 2.Take Care of Your Body - Taking care of your physical health will improve your mental health! Choose nutritious meals, drink plenty of water, exercise and get enough sleep. 3.Surround Yourself with Good People - Make plans with family and friends. People with strong family or social connections are generally healthier than those who lack a support network. 4.Give Yourself - Volunteer your time and energy to help someone else. You'll feel good about doing something to help someone in need. 5.Learn How to Deal With Stress - Stress is a part of life. Practice good coping skills: take a nature walk, play with your pet, or try journal writing as a stress reducer. 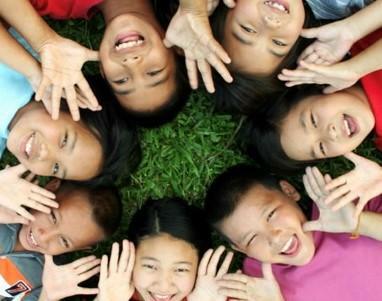 Research shows laughter can boost your immune system, ease pain, relax your body and reduce stress. Grab that funny friend or watch that funny movie! 6.Quiet Your Mind - Try meditation, mindfulness and/or prayer. Relaxation exercises can improve your state of mind and outlook on life. 7.Set Realistic Goals - Decide what you want to achieve and write down the steps you need to take to realize your goals. Aim high, but be realistic and don't over-schedule! Remember relapse is part of the stages of change, so be gentle on yourself! 8.Break Up the Monotony - Although our routines make us more efficient and enhance our feelings of security and safety, a little change of pace can perk up a tedious schedule! 9.Avoid Alcohol and Drugs - Keep alcohol use to a minumum and avoid other maladaptive substances. Sometimes people use alcohol or drugs to self-medicate, but in reality, they only aggravate problems. 10.Get Help When You Need It - Seeking help is a sign of strength; not a sign of weakness. It's important to remember that treatment is effective, if you're open to doing the work. If you are facing one of life's difficult challenges, SYFS is here to provide strength, support and comfort. Our compassionate clinicians and staff provide an empathetic and nonjudgmental environment that helps to reduce the confusion and stress of seeking help. Whether you are in need of counseling or social services, please don't hesitate to call on us! We're a team, and we're in this together! On January 26th, SYFS hosted our 35th Annual Breakfast which was well attended by our volunteers, donors, partners, supporters and sponsors. 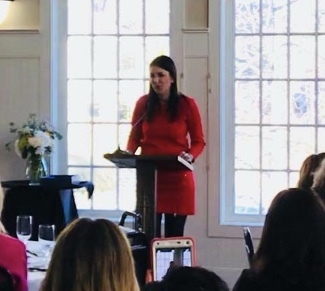 SYFS proudly awarded State Representative Hannah Kane the prestigious Harry S. Cutting, Jr. Award for her continuous and tireless efforts to enhance the lives of families in Shrewsbury through her dedication and service to the community! Thank you for all you do Hannah! 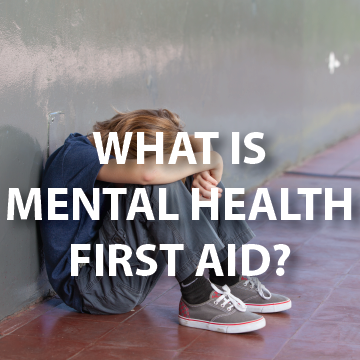 Youth Mental Health First Aid is an 8-hour public education program designed to teach adults the unique risk factors and warning signs of common mental health challenges in adolescents. Participants will learn a 5-step actionable plan to identify, intervene and provide assistance to a young person showing signs of a mental illness, substance use or emotional crisis. Please visit our website for our class schedule and registration. It's that time of year when we're all longing for summer! Be sure to check out our exciting 2018 summer programs. Back by popular demand....You Go Girl! teaches girls self-esteem, self-confidence, leadership and self-care skills. New this summer...Summer Matters!, a social emotional learning program for students transitioning into middle school and adolescence. Participants will discuss the many changes that occur during this time, strengthen their self-confidence and communication skills, learn to manage their emotions, strenghthen family relationships, and learn to make healthy choices around substance use and other middle school pressures. Please register through the Shrewsbury Public Schools.